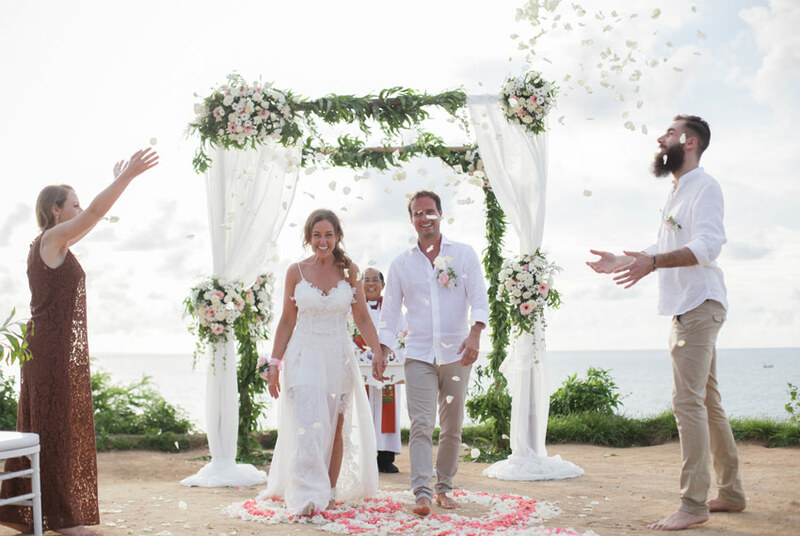 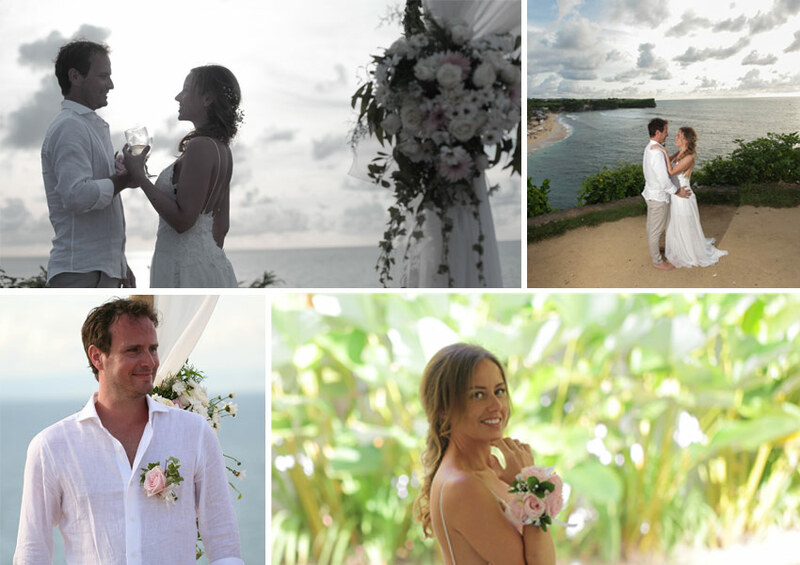 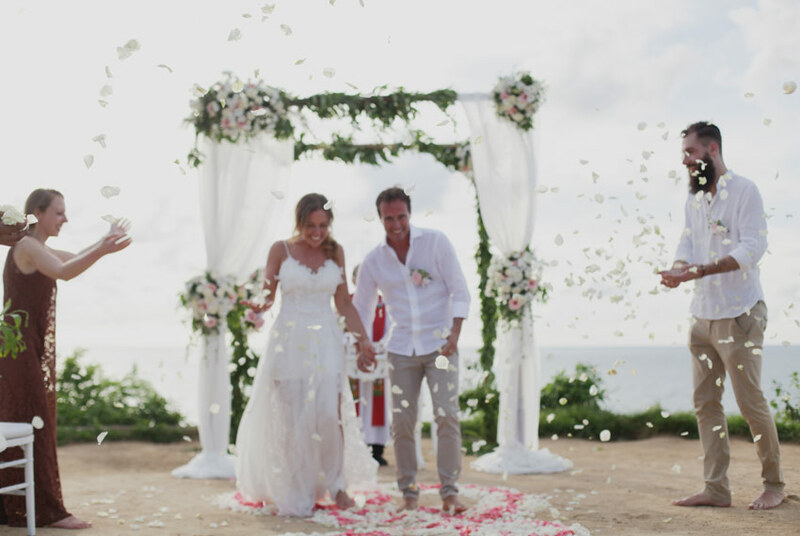 Lara & Riccardo fall in love with Bali and came to Bali for 3 days only to have a legal wedding. 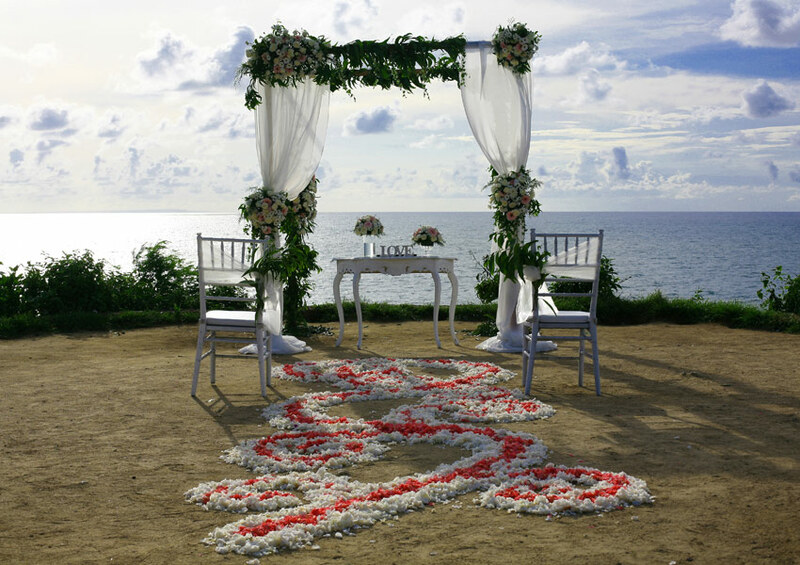 It was very challenging for us but we are glad that we could make their dream comes true. 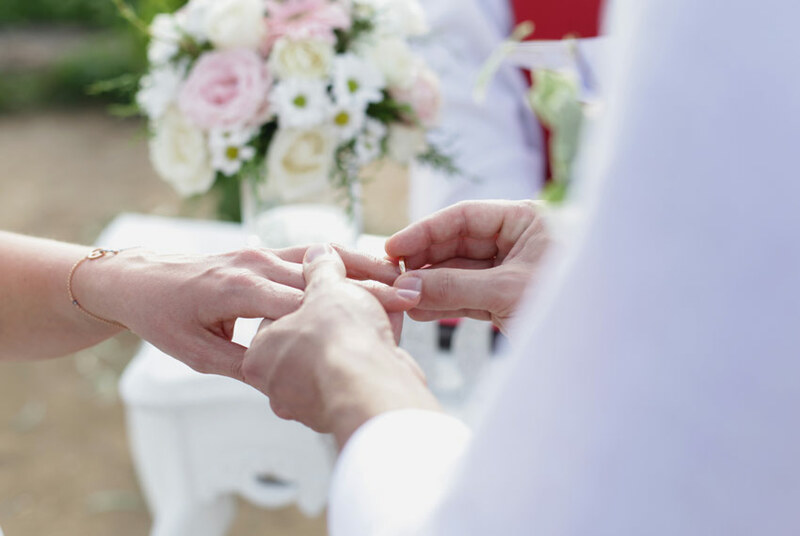 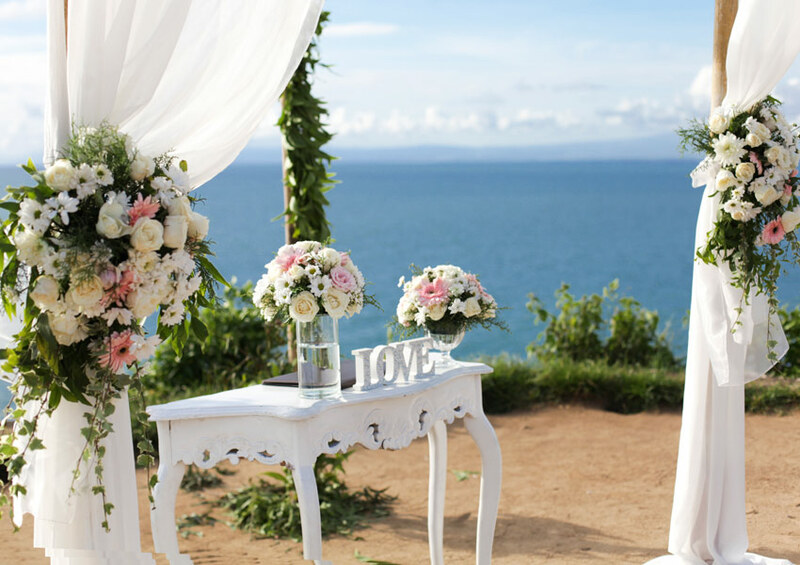 Exchange their special oath and vows to each other on top of Balangan Cliff, their happiness were shining and sound of the sea were the perfect music in the ears. 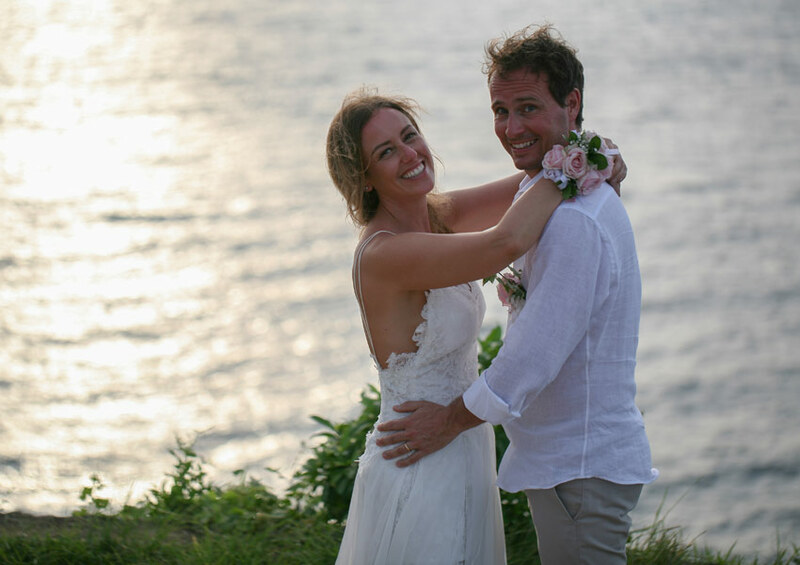 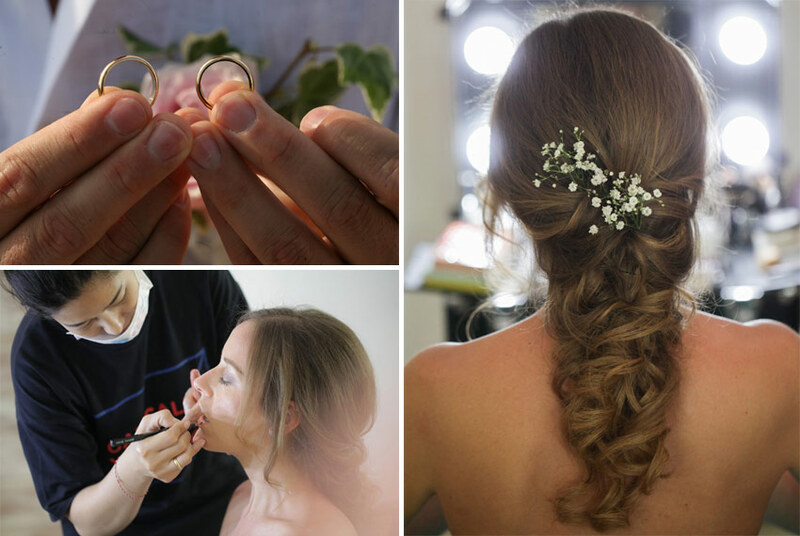 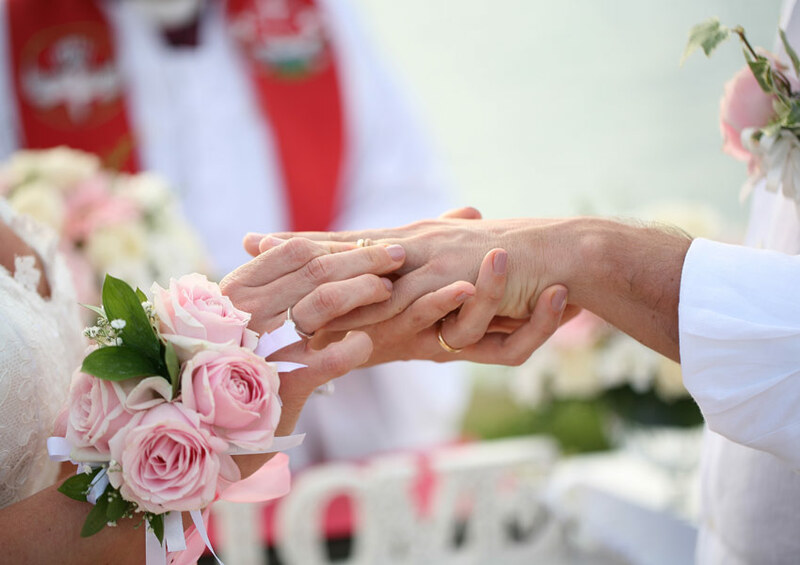 Surrounded by the closest family, Lara and Riccardo were legally married. 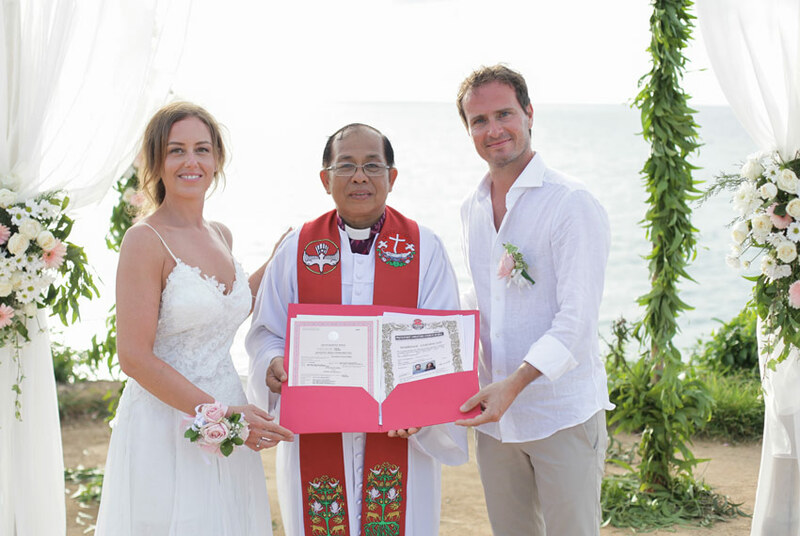 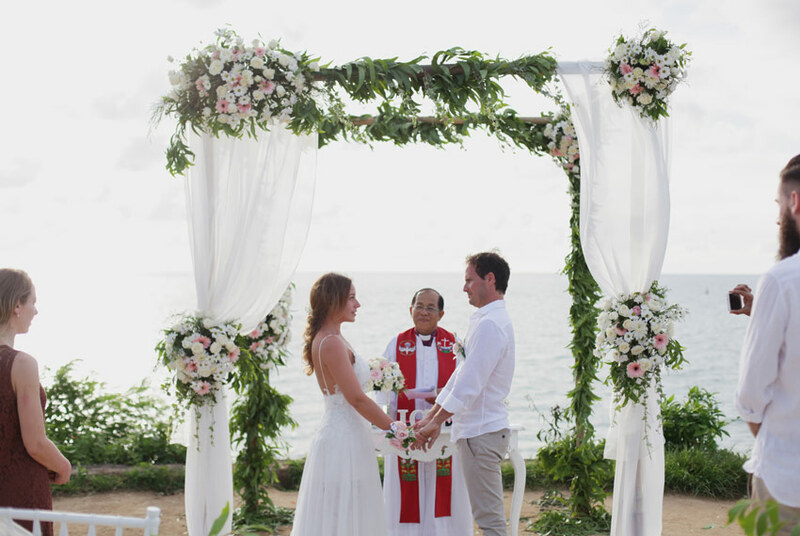 We wish them the best and forever blessings from this Paradise Island of Bali.